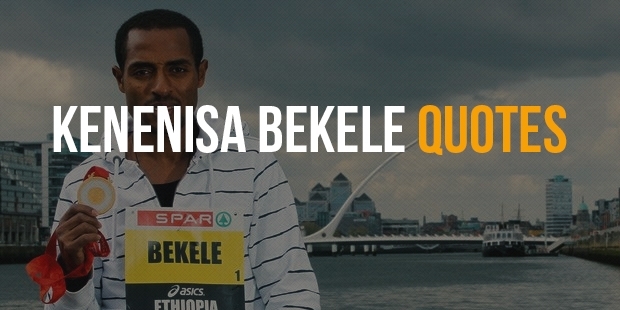 Kenenisa Bekele is a world record-holding long-distance runner from Ethiopia. 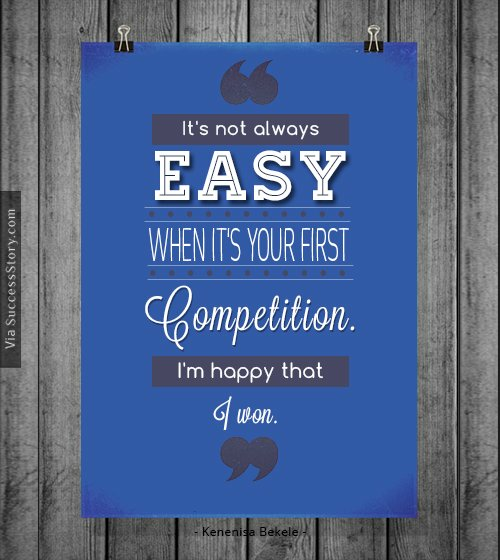 Kenenisa is the current holder of 5,000 meter and 10,000 meter world record and Olympic record. Kenenisa is considered as one of the greatest distance runners of all times. He is the most successful runner in the history of IAAF World Cross Country Championship. With 11 titles to his name, he also won four titles from 2003 to 2009 at the World Championship in Athletics for 10,000 m event. 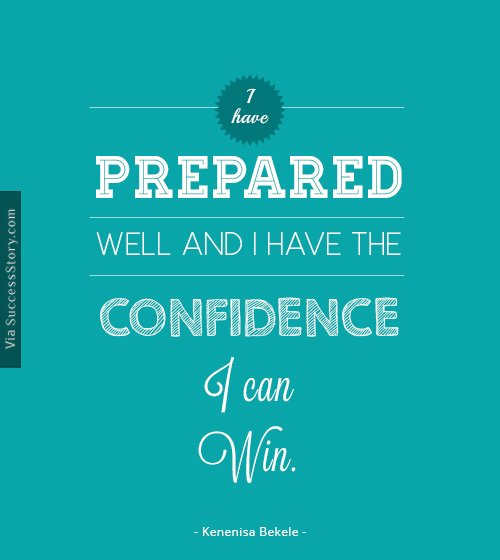 "I have prepared well and I have the confidence I can win." 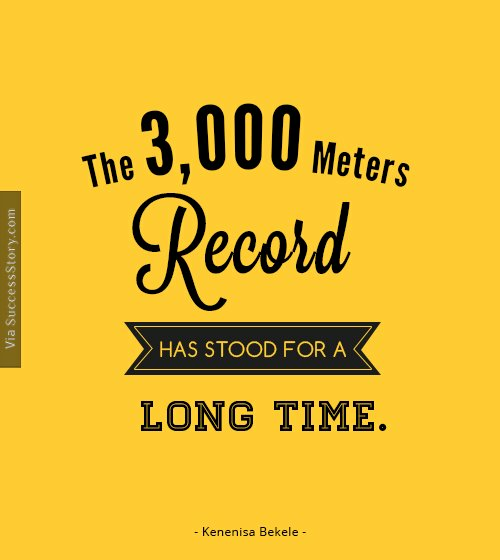 "The 3,000 meters record has stood for a long time." 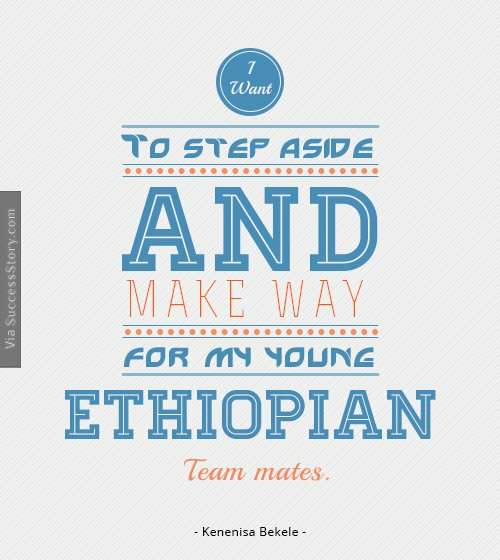 "I want to step aside and make way for my young Ethiopian team mates." Kenenisa returned to the top form with Paris Marathon in 2014 where his marathon debut saw him shattering records of legends like Haile Gebrselassie, Samuel Wanjiru and Paul Tergat.Quite in demeanor and media shy, this ace athlete certainly deserves more recognition for the champion that he is.With several records and medals to his name, Kenenisa’s career achievement sounds like a reading from record books.